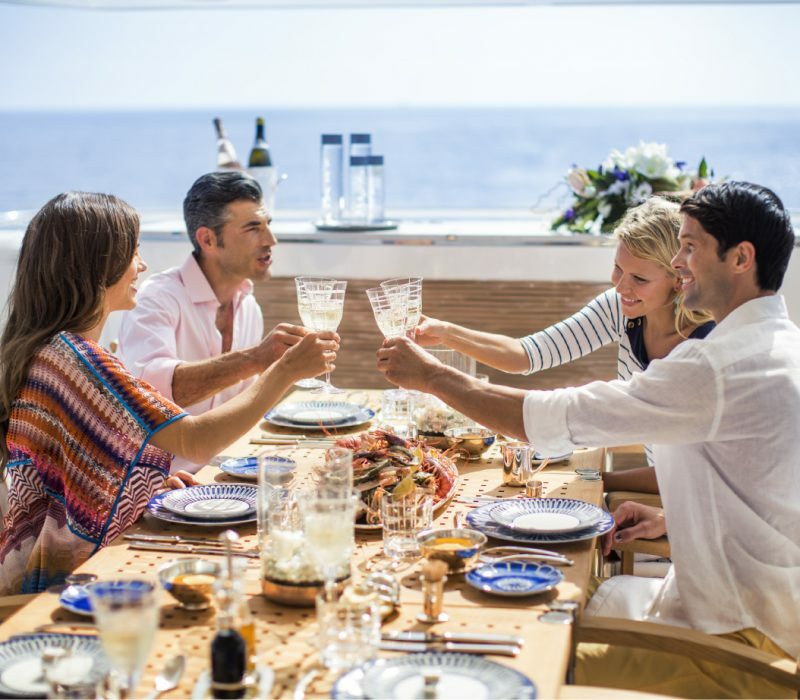 Our yacht management services will help ensure your journey goes smoothly from the moment you step on board. Our team of experienced professionals can solve almost any problem thanks to their exceptional knowledge and expertise. We can also work with you to create a bespoke management package to meet any of your additional needs. The yacht management contract is simple and based on a “plus all expenses” rate. This means that the owner is responsible for the fixed costs for the management duration that include the list above. Hull insurance, catering, fuels and other operating expenses are not included. 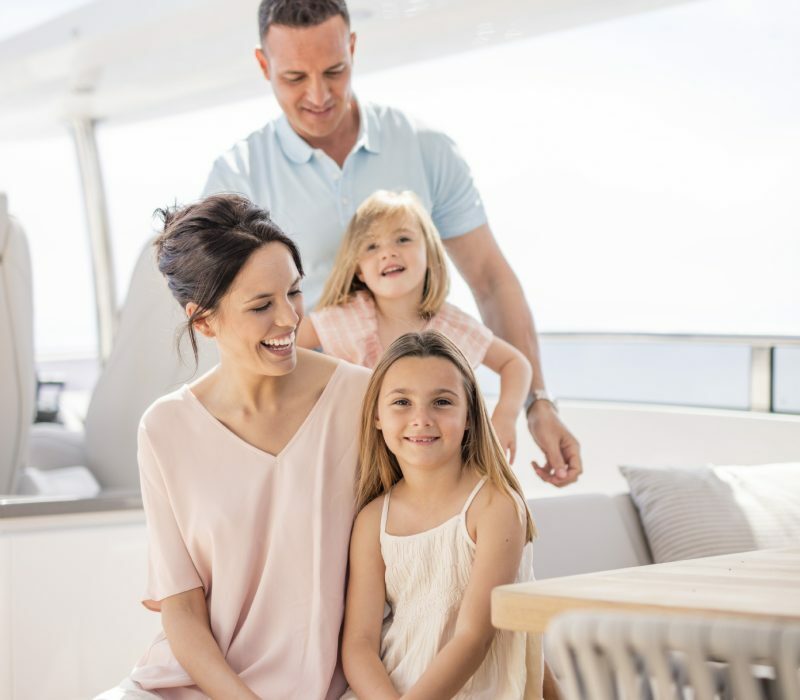 The owner is responsible for all expenses during the management period that are directly attributable to their usage such as dockage, fuel consumption, food, alcohol and entertainment. The yacht will need engine, hull, underwater gear and general servicing according to the manufacturers specifications which will be arranged by the Yacht Manager and charged accordingly to the owner. 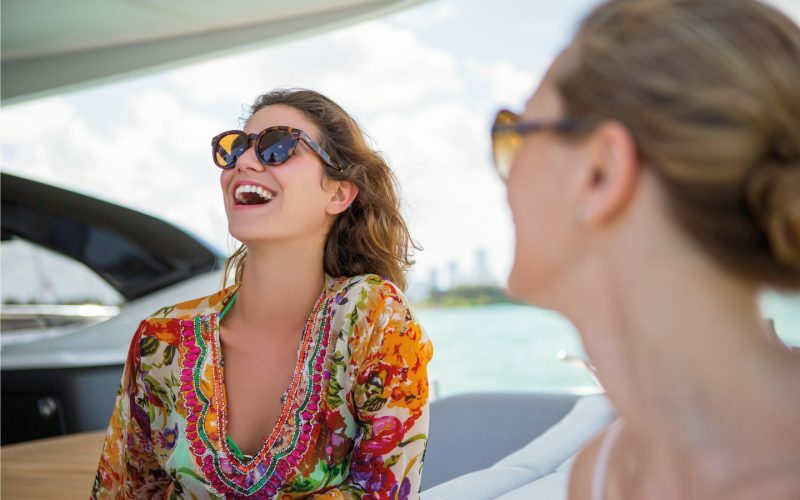 When the boat travels out of local waters the crew has to be provided with personal expenses allowance that is charged to the owner of the yacht.